"I used this service to downsize my house and organize, put my house on the market, and ultimately move. This involved going through 20 years of accumulation. It also involved security related issues. This business takes its integrity and security seriously. They are always prompt and show up on time and work very hard. They make certain they are following your goals and not theirs. They were able to take all my donations, arrange large pick up for items such as couches, and even told me when free shredding drives were available. I can't say enough about how amazing this organization was to my success of selling my house and moving. I have recommended them to everybody!! These women rock!!" 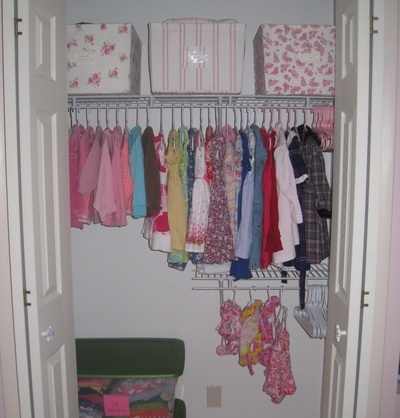 "Put it Simply Organizing provided exactly the kind of service I needed. I felt emotionally overwhelmed by the enormity of downsizing from a 10 room house that I have lived in for 34 years to a 6 room house. I needed to part with a lot of stuff, most of which I won't miss. It feels great not to have all that clutter to move. They are a wonderful help, very professional, and go about donating things in such a matter-of-fact way that it takes all the emotional ties out of it. The best part was that I did not have to drive it to the donation center myself. It was gone the same day I put it in the donation pile!" "Many, many thanks! You put us on the path of organization and, in turn, served the 550 children at Delaware School. We have about a dozen students visit the Social Work closet daily. It seems like a small thing but the ability to quickly find a needed clothing item (in the right size no less) or a school supply, allows us to help our students, and to do so with dignity. THANK YOU from the bottom of my heart. You are the best!" 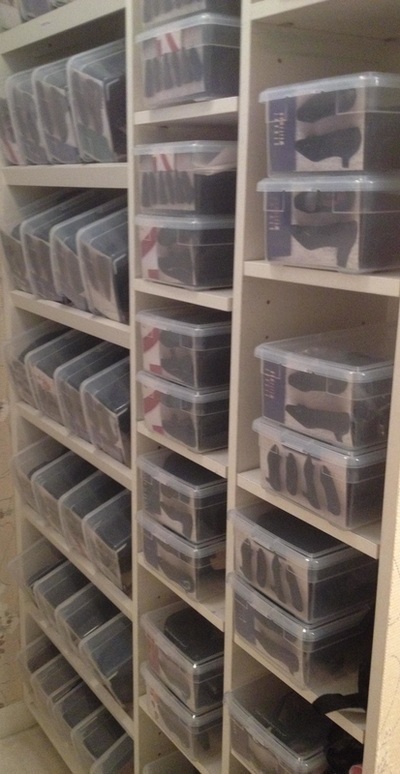 "We used the Moving Service at Put It Simply Organizing, LLC. Liz helped us unpack and put away over 100 boxes while I was 36 weeks pregnant. As soon as baby was born, we had easy access to all of the newborn items immediately. Liz taught me how to downsize, organize, and donate so that I continue to use this method as baby outgrows clothes and toys. Friends and family can’t believe how clean the house is for a busy mom of three children under three years old. But when every item has a place and every family member knows where things belong, everyone can do their share to keep the house organized. My husband got on board, cleaned out his things, and there was room for a home gym in our garage! Rather than putting things away or driving all over town to make donations, I was able to focus on getting a job for next fall. This never would have happened if we were still unpacking boxes. Thank you Liz!" "You have such a warm and open personality which is just right when working with people who are struggling with a challenge. And "stuff" is a challenge!" 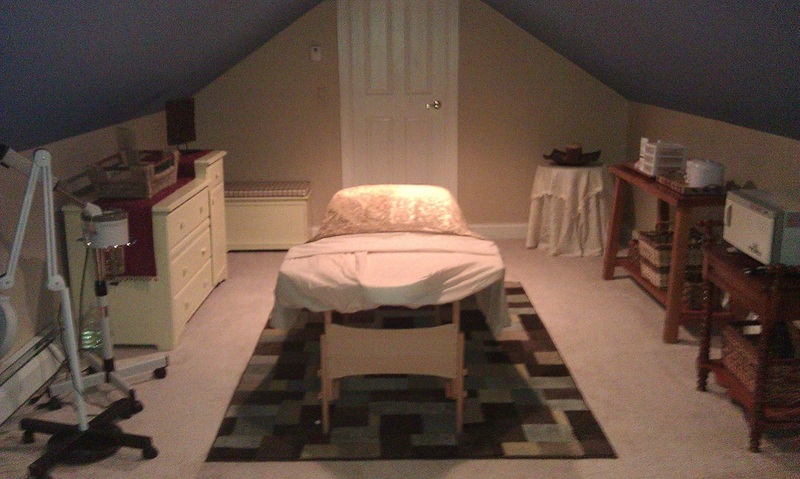 "Liz Bremer was an absolute Godsend when we moved! She helped up get rid of clutter before the move and then help us make a truly seamless transition to our new home. Within 2 weeks of moving in and working with Liz we were completely unpacked, knew where everything we owned was and were proud to welcome people to our new space. Without her, I would probably still be looking at boxes of old pictures from high school and crying that I was overwhelmed with all the boxes. With Liz I was able to focus on what was important and it helped our entire family have a smooth transition to our new home!" 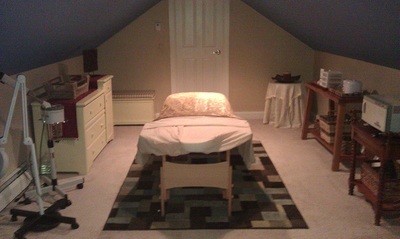 "Liz is upbeat, knowledgeable, professional and completely trustworthy! It takes quite a person to be able to look into the back of all of someones closets and never have an ounce of judgement. The full service nature and environmental consciousness of Put in Simply Organizing, LLC is another thing I loved. Liz took the old pair of glasses, the new lipstick, the mirrors we didn't need and so many other things and she took them to the appropriate charity. She even took out my 'incriminating' recycling right before the kids came home from school! She is wonderful, reliable, hardworking and she used her time extremely well. She is one of the most focused people I have ever met and she looks with relish at the piles of things that fill me with dread. She just can't wait to dig her hands in and get started! My husband and I rave that Liz was worth every penny we spent to have her help us." "I was amazed with the scope of the services provided. In addition to the wealth of ideas provided to help my home run more efficiently, I received a hands on, live and in person redo of my home office set up. Liz came equipped with boxes, markers, labels, folders and tools of all sorts. In a short amount of time, I received a thoughtful evaluation and an easy uncluttered turn-key system that will help me save valuable time. My new found time will be spent having fun!" 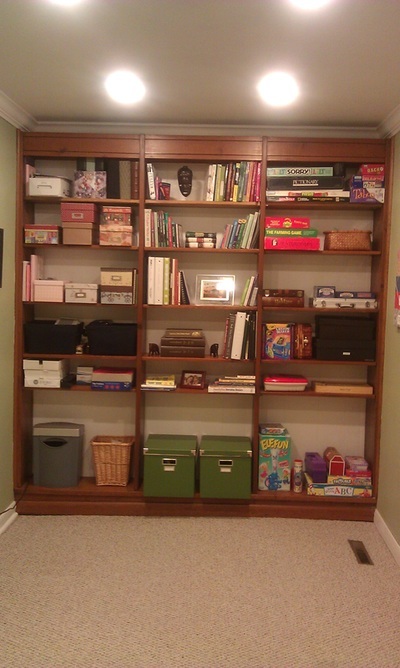 "Put It Simply Organizing, LLC did a great job with many different organizing jobs at my home (garage and basement; kids' play room; home office and filing). Liz was absolutely great! She has great ideas, works very efficiently, and is a pleasure to work with. I would recommend her for any organizing job." "Liz is nothing short of an organizational wizard. A dream to work with. Completely professional. Highest recommendation." "I honestly don't know what I would do without you. You are truly amazing at what you do (and just truly an amazing person). Thank you for everything! I am so lucky to have found you!" "Thanks again so much! What has been accomplished the last couple weeks has been incredible. You are so good at your job, you don't judge, and you add a personal touch which put us at ease. It was so fun working with you!" "Thank you for all the help. Life has been so crazy since the baby got here and now with your help, 10 months later, I am starting to feel like I have better control of the chaos. Keep organizing, you rock at it!" "You are like a miracle worker. We never could have done this garage project without you. Thank you!" "Just had a fabulous session with Liz. She is so awesome to work with. 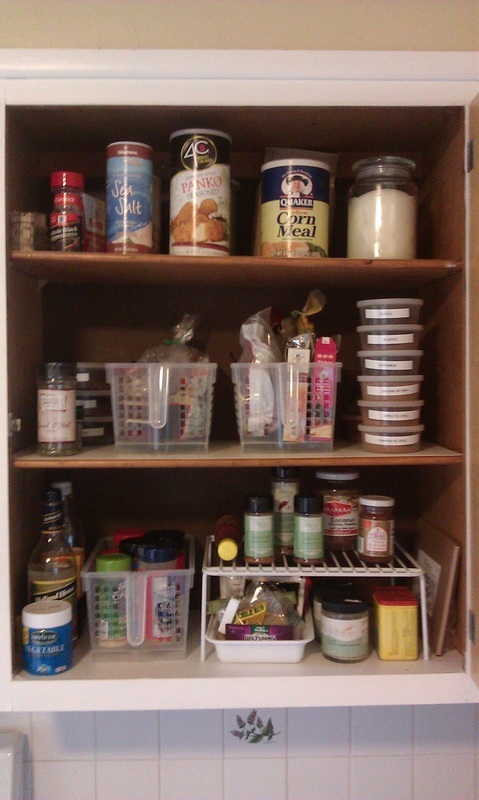 I would HIGHLY recommend her organizing mastermind! Thank you!!!" "Liz, You are such a great coach and cheerleader! I am so grateful that I found your service but most of all that your company came with it! You are a warm-hearted, non-judgmental, caring person who wants to make life better for her clients. You have made such a positive impact on my family's life! Thank you thank you for the pep talk and I will definitely call you for help when I need it." "I just wanted to write to you to let you know how grateful I am for all of your hard work. It has paid off because this move would not be possible without you! I don't know how many times you see a testimonial on an organizing website that claims to have saved a marriage and made a difficult move possible but that is what I am saying!" "Thank you for today's incredibly effective session! Both my husband and I are amazed! You are absolutely a true professional and have helped improve the quality of my life." "I am proud to report that my desk is still in quite excellent shape. I once again learned a lot from you." "Your help has been invaluable to me. I couldn't believe that in a little more than 3 hours, we completely reorganized the way I work in my office! Though I still have some items on my "homework list," my co-workers are amazed that my desk still looks as good as it did the week after you worked with me. I've explained that you didn't do it for me - you just showed me new skills and methods that allow me to maintain a system that works with the way I think and work. The fact that you don't offer a 'one size fits all' philosophy is really key. 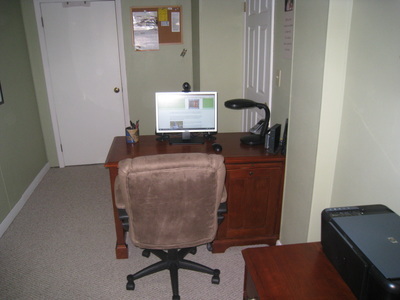 Everyone is different and I can't wait to continue working with you in my home office too!" "Since the mail organizing system has been in place for a couple of months, I don't feel overwhelmed by the paper anymore. I know where things go when they come through the door and so does my husband. Between the mail organizer and the new document filing system, it's a snap to find what we are looking for. Like you say, it only takes 2 minutes and it's worked great so thank you for your help!" "Just wanted to say thank you again for all of your hard work you’ve given us! Although the house was messy when you were here Saturday, I spent some time on Sunday picking everything up and was amazed that it was fairly easy to get it all back in place. I didn’t feel overwhelmed knowing everything had a place. Normally, my pick up days would consist of just shifting piles from this spot to this spot but now when I get everything put away, it’s actually where it belongs. What an improvement!! It’s working!! Thanks again!"